Walkable neighborhoods are stronger when a variety of different people can afford to live there. What a better way to make this happen than to gather real estate developers from across the country to talk about how they can help. The collective discussion will happen as part of the 2015 LOCUS Leadership Summit. But let’s also not forget transportation officials. 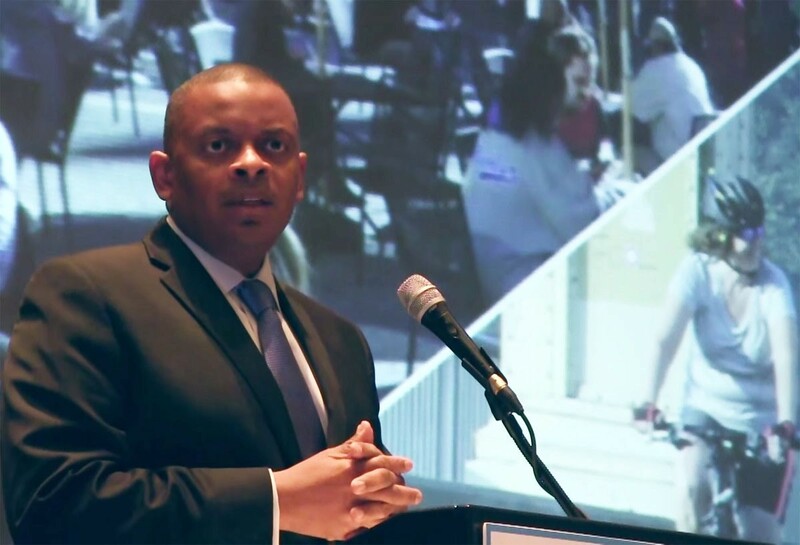 U.S. Transportation Secretary Anthony Foxx will deliver the keynote address for the summit, speaking about how developers and transportation advocates can work together to build walkable, equitable communities. Register for the summit here.